The convenience of banking services can only be enjoyed when the technology that facilitates the process creates secure banking solutions for everyone involved. However, CIOs find it enormously challenging to manage security systems as they generate a huge amount of events. “The banking industry often lacks necessary resources to review logs of the events they are getting,” notes Uzi Yair, CEO of GTB Technologies. Most of the technology available in the market has failed with a trade off between accuracy (‘missing the target’) or being inundated with irrelevant events (false positives) which renders the solution useless. Against this backdrop, GTB Technologies has developed a precise solution that monitors and protects sensitive data–regardless of its location. GTB solutions enable organizations to have the overall control and visibility needed to manage advanced threats, analyze data, discover and classify data in real-time, prevent data loss and while enforcing compliance. 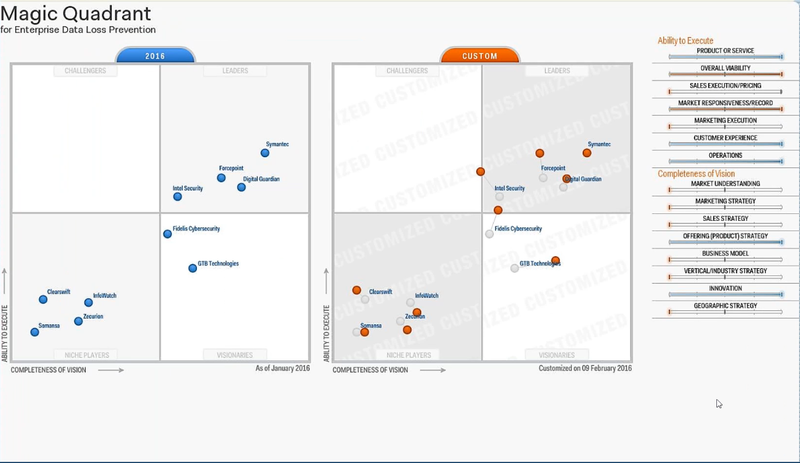 Emphasizing the need to generate only meaningful, accurate security events, GTB developed its Content-Aware Enterprise DLP solution. “GTB’s Data Loss Prevention has the ability to detect data loss from different channels with the highest degree of accuracy without any false positives,” explains Yair. “This is helpful for administrators as it provides the comfort of deploying DLP in enforcement mode where they can actually block violations instead of just monitoring them. The GTB Inspector performs partial file/ data matches not just on text data but also on binary data. So unlike others, our system is able to detect video, CAD files, including precise partial file matches regardless of file type,” elaborates Yair. GTB solutions allow its clients to protect their most critical sensitive data. “The system provides answers to four basic questions: Where is my data? Who is sending me data? Who is receiving my data? And what channel is the data being sent?” expounds Yair. This enables banks to analyze data from a myriad of sources—laptops, database exchanges, Cloud applications, Shadow IT, email, instant messengers, social media, websites and even malware or cyber espionage insiders “phoning home” data, such as in the recent Sony breach. 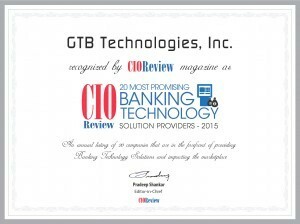 GTB solutions also protect the banks cloud data and aid in the prevention of Shadow IT. “Our disruptive technology allows organizations with one push of a button to start the scanning of their corporate cloud and report the places where they have the same type of data. This will be extremely useful for banks who would like to know where sensitive data is residing on their cloud system, what non sanctioned cloud applications are being used (Dropbox, Azure, etc.) and hopefully will help reduce the reluctance of banks to transition to the cloud,” says Yair. With the known failures of many DLP projects, GTB has created a market first with its DLP as a Service solution. This service provides the entire gamut of an Enterprise, Content-Aware DLP system in one light weight agent, all done without the need to ‘phone home.’ “Our cutting edge technology is not only powerful it actually works, we really do secure against unauthorized data transmissions,” concludes Yair. To put it in other words, GTB Technologies succeeds in delivering solutions which are efficient enough that once the solution is deployed, CIO’s can easily ‘Go To the Beach’, assured of the fact that their data is secured.